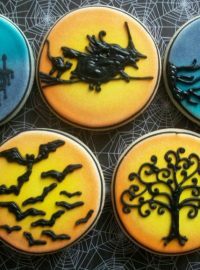 When I started decorating cookies, the single most frustrating thing for me (and I knew I was not alone) was royal icing consistency. I was known as The Bald Baker because Royal Icing Consistency made me pull my hair out every time I made it. When I grew my hair back I changed my name to The Bearfoot Baker. I looked and looked for videos and tutorials but there were not any so I began to play. I made batch after batch until I got it right. Here is “my” way of doing it. I want this to be a starting point for you because what works for me, may not work for you. I grew up watching TV shows like “The Beverly Hillbillies.” I am kinda like them as far as keeping things simple. So, I will start with what I call my “Fancy Icing.” You know, like how the Clampetts called the dining room table “The Fancy Eaten Table!” I don’t know the proper name of this icing and I don’t want to. It is thick and makes my cookies beautiful or “Fancy”. Good enough for me! This icing is straight from the mixer. I didn’t thin it down. As a matter of fact, I used this recipe and removed 1 1/2 TBLS of water so it would be thicker. When you pull your spoon out it should make a peek like this one. When you squeeze this icing onto a cookie it should hold it’s shape. 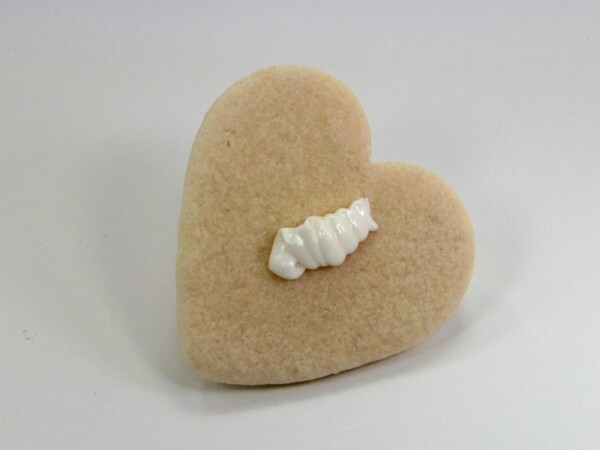 This consistency is used for flowers, ribbon roses, shell borders and other techniques to fancy up your cookies. Remember my penguins? I used this icing for their hats. I will show you more things you can do with this icing soon. How do you know the difference between your icing? Well, it is easy. You cut it with a knife and see how long it takes for the cut to disappear. The number of seconds it takes to disappear will tell you what consistency it is. I will show you. 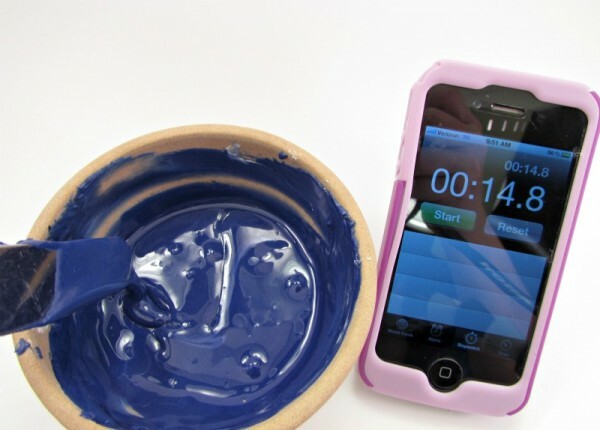 Just so you know, I NEVER use a stopwatch to time my icing! I just count but people count at different speeds so this is my way of showing you the difference. A picture is worth a thousand words right? I was a little surprised to see my outline icing was 30 second icing. I do like it a little thick but that seemed a little long. So, I put it in a bag and it was just the way I liked it. 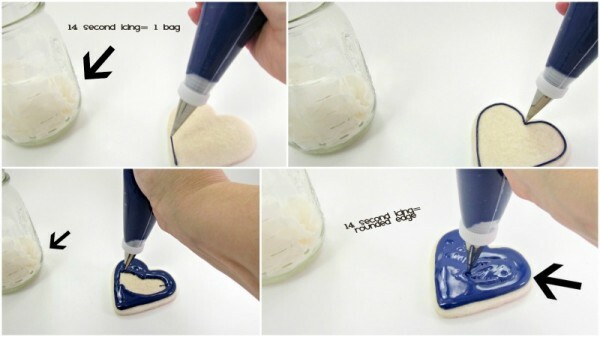 When I used it for piping, it came out of the bag very easy but held its shape. This is my flood icing. The line disappeared after 5.9 seconds. So lets call it 6 Second Flood. I like it like this because I can flood a lot of cookies really fast and it makes the surface of the cookies smooth and ready for the detail work. This is my Fifteen Second Icing. I learned this from SweetSugarBelle. When she did her post on Twenty Second Icing I got so excited that I almost did a cartwheel. Why do we need Fifteen Second Icing? I am glad you asked. Let me show you. In these pictures you will notice 2 bags. One is for outlining and one for flooding. I use outline and flood most of the time when I decorate. I love outline icing for detail work because I feel like it gives me the control I need. It is like a well behaved dog. It knows how to sit and stay! I put it where I want it and will stay all day. “Remember Tom Cruise in “Top Gun?” Well, that is how flood icing makes me feel. To quote Maverick, “I feel the need…the need for speed!” I can flat out make some cookies with this icing! I squeeze and it just knows what to do. 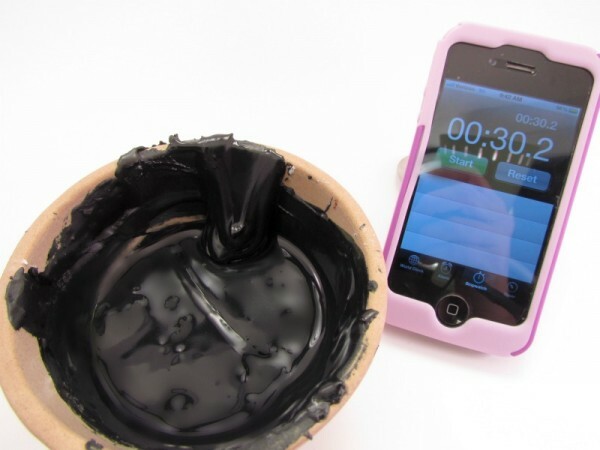 It fills every hole and dries with no bumps or craters. Love this icing! When you put them together they look good and dry with an edge, kinda like Maverick and Goose. The downfall to using outline and flood icings is, I have to mix two consistencies of icing, use 2 bags or bottles, use 2 couplers, use 2 tips and have double clean up! Yes, I will spend more time preparing the icing and more time during clean up. Not really fun but sometimes you need to do it. Fifteen Second Icing is wonderful. You only need one bag to outline and flood. One bag, one coupler, one tip so it will cut your prep and clean up time in half. And when it dries, it is smooth and has a nice round edge with no outline. This icing consistency reminds me of being a mom in Nike’s! Yes you heard me, a mom in Nike’s. It gets the job done without wasting time! Just do it! Well, there you have it. I use 4 consistencies of Royal Icing. I hope you start playing and experimenting until you find what works for you. Don’t give up because you will get it! I promise!!! Everyone needs to find what works best for them but it is good to have a few people show you how they do it. 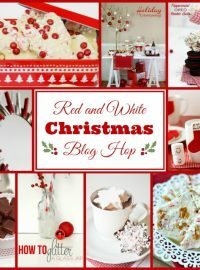 So head over to these blogs and see how these amazing ladies like their icing. I wish there were around when I started decorating. Here is the way my friend LilaLoa likes her icing. Here is the way my friend SweetSugarBelle likes her icing. Here is the way my friend Sweetopia likes her icing. 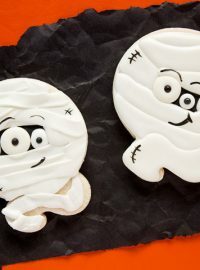 If you are looking for some tips and tricks to cookie decorating, you may enjoy the “Beginners Guide to Cookie Decorating”..
Where can I find the 15 second icing recipe? Hi…to thicken my royal icing i added a lot of sugar but thw end result was terrible. The icing is a lot sugary and not frothy. What do i add to it to get the right consistency for flowers? ? 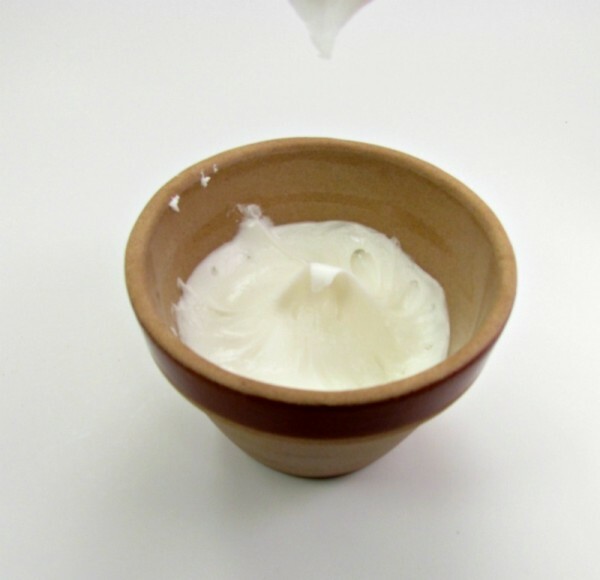 When you make your batch of royal icing, cut down the amount of water your recipe calls for. 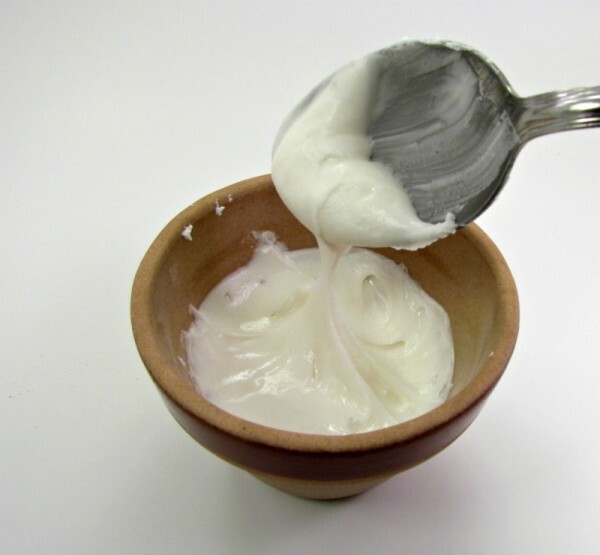 If you recipe calls for 3/4 cup of water, take out 3-4 tablespoons before you add it to the meringue powder. 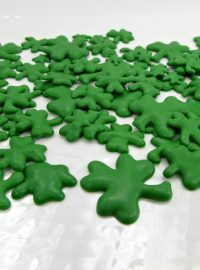 (Here is the link to my RI Reciep: http://thebearfootbaker.com/2011/12/antonis-royal-icing/) The icing will taste the same but when mixed, it will be a lot thicker. 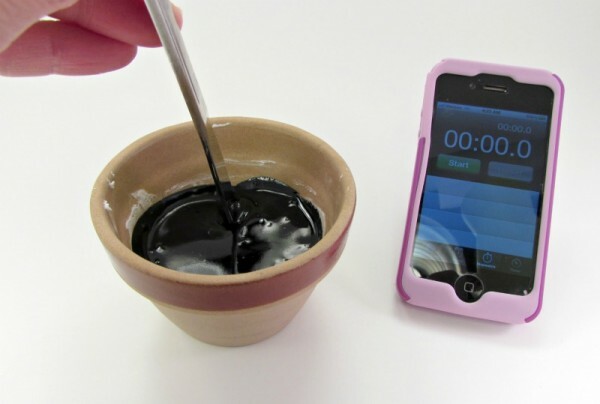 Then, you can get the consistency you want when you add your food gel colors. Add a little water with a spray bottle filled with water to thin it or sprinkle a little powdered sugar at a time to thicken it. I am new at this, but confused. 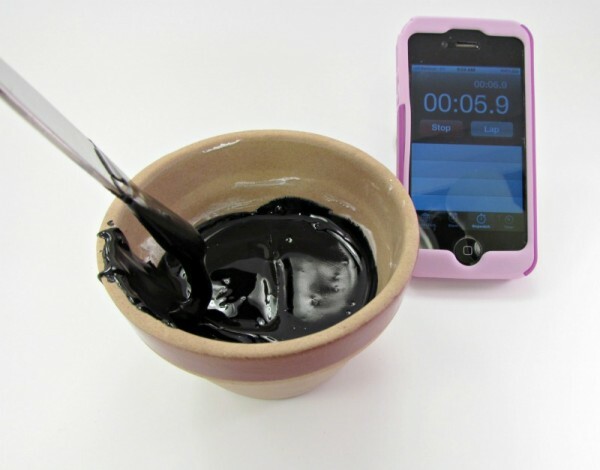 Do you use 15 second icing to flood AND outline? 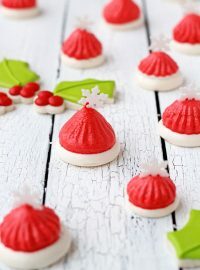 I want to find a recipe that will do both because I can’t do separate icing because I can not for the life of me get the colours to match, so I need to use one icing for both. I think you said you do, but then it sounded like maybe you have separate recipes…help!!!! 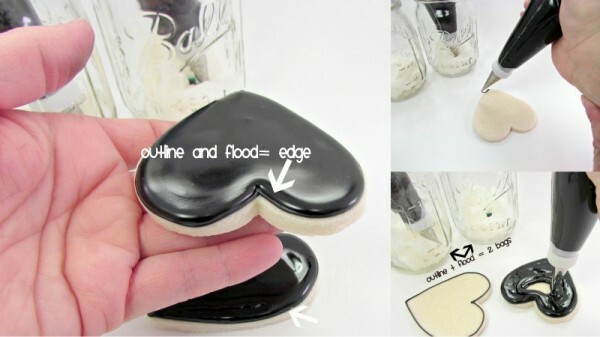 You can use 15 second icing to outline and flood. If you outline and wait a few minutes to flood, your icing will show a line on the edge where the outline and flooded icing meets. If you outline and flood immediately you icing will look like it is rounded and smooth without the line. It will look smooth until it touches the cookies. Different decorators have different ways they prefer. I usually outline and wait. But you need to make a few and see which one works best for you. Hello Lisa, just started following your blog and holy cow, I love it. I’m looking into making sunflower sugar cookies for my sister’s wedding and I think I’m going to pipe & flood a basic round cookie then use your stencil transfer method (inspired by your sleigh post) to make the sunflowers. Anyway, your blog has been so very insightful and inspiring, thanks a bunch! What a great idea Amanda! I would love to see pictures of yur sunflower transfers when you make them. Your sister is lucky to have a cookie artist in the family! Hi Lisa! I’ve been a longtime admirer of your work ever since I saw your awesome swan cookies as part of the 12 days of Christmas over on Callye’s site. I’ve always wanted to actually try out that tutorial but never really had the guts to do it – but today I finally baked up a batch of heart shaped cookies and am planning on doing the RI decorating tomorrow. However, I have a question about the icing consistencies. 1. What is the ‘second count’ for the ‘thick icing’ you refer to for the feathers on the wing? 2. Does the flood icing in the tutorial refer to the 5 second icing in this post? 3. Is it possible to pipe out the large dots for the feathers, then use a damp paintbrush to drag them out? I just discovered that I don’t actually have a piping tip in that size and was hoping I could get away with just piping the feathers with a hole snipped in the piping bag. I am so glad you are going to make the swain cookies. They are still among my favorite cookies. Sorry it took me so long to respond to your questions. I have been playing with the grandkids and decorating the house. I hope I am not to late to help. 1. The “thick” icing I refer to needs to be thick enough to stay in place and maintain a dent once you pipe it. 3. Yes you can use a paintbrush to make the feathers on the wings. When I first made these cookies that technique wasn’t as popular as it is now. I think it would look nice on the swans. 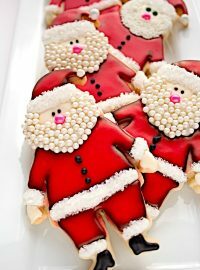 I am looking forward to trying this recipe, just love new royal icing ideas and your templates are terrific! Once this summer heat spell is over I’ll be cranking up the oven and baking some cookies to try these ideas of yours. I loved the Beverly Hillbillies too … I think the dining room table was the actually their billiard table. Thank you! Thank you! Thank you! Thank you! This all makes sense now! I have been really struggling with my icing consistencies and have only realised a mistake has been made once it’s been mixed, put in the bag and onto the cookie, then I scream! The way you have described it makes perfect sense and I thank you from the bottom of my heart. I have just started cookie decorating but I love it already. I have a birthday coming up and I have listed all the cookie cutters I would like. 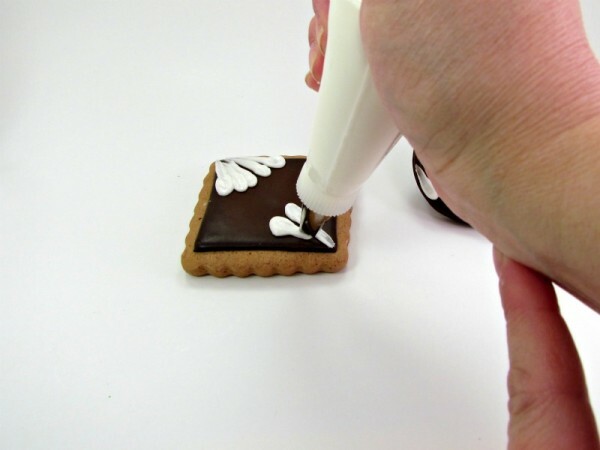 Airbrush Cookies that Make You Say WOW!